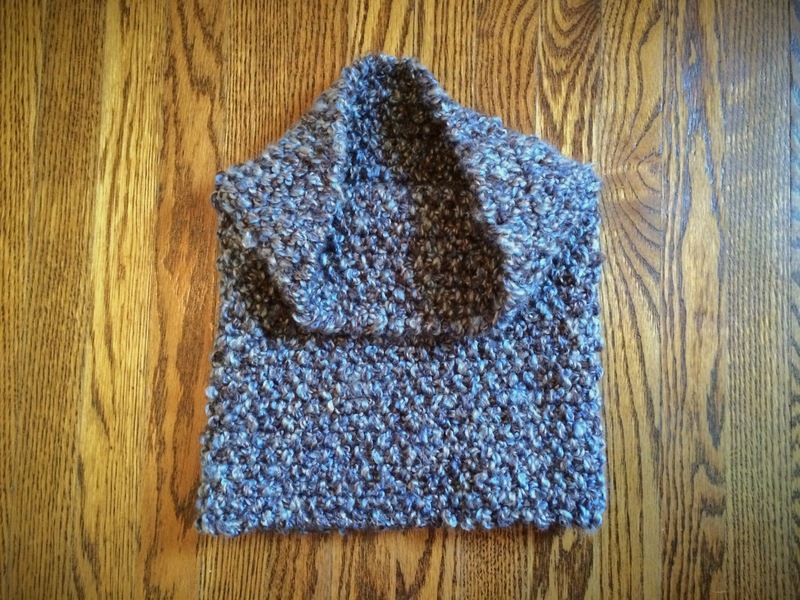 Knit: Seed Stitch Cowls – Yarn, Things, Etc. The weather took a turn for the chilly this weekend, which threw me right into a marathon knit session. Although I should have left my house more than I did, I managed to create a few new projects—including these cowls. 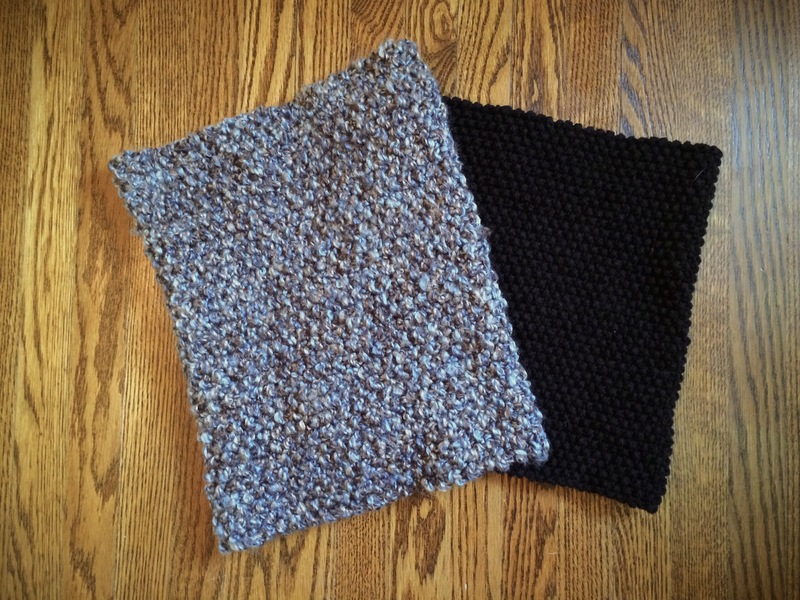 The seed stitch is my go-to for scarves and headbands, so I made two variations to test different gauges. The thicker of the two turned out better, but only because the yarn is so soft and fluffy. As you could tell after a quick browse through my blog, cowls are a favourite of mine. They work up quicker than a regular scarf and are also quicker to put on. And in the winter, when there are a million and one pieces of clothing to put on, quick is key (that’s my rationalization for making too many of these). Below are two identical, incredibly simple patterns that account for the gauge of each needle size and yarn weight. If you do try either one, don’t be alarmed if it fits a little tight as it goes over your head. If that initial tightness bothers you, I would add another 20 rows for the light cowl and 10 for the thicker version.